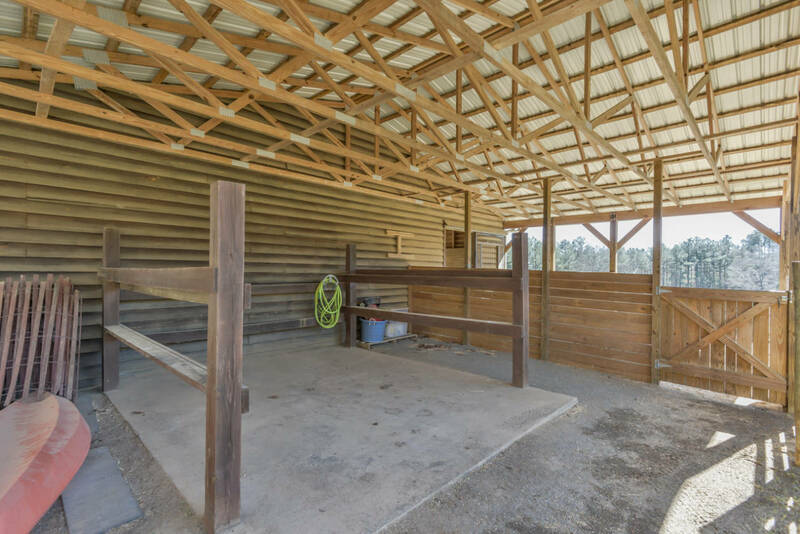 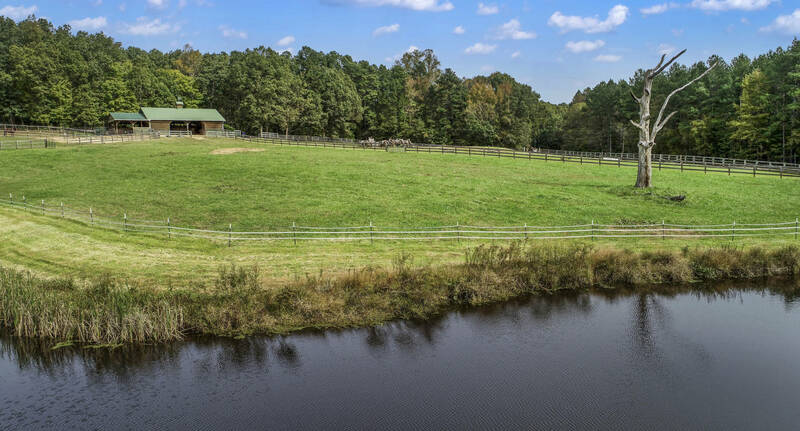 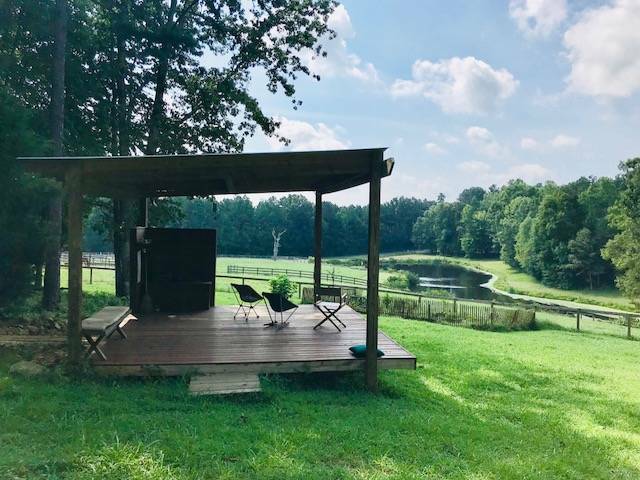 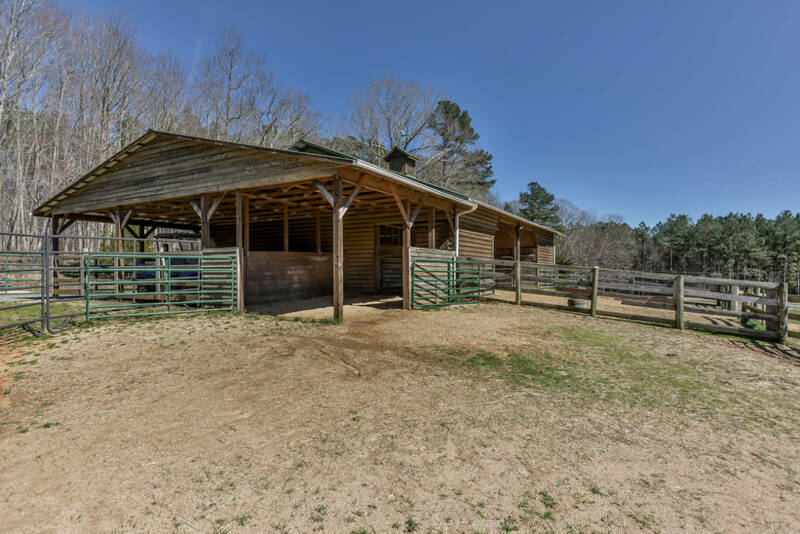 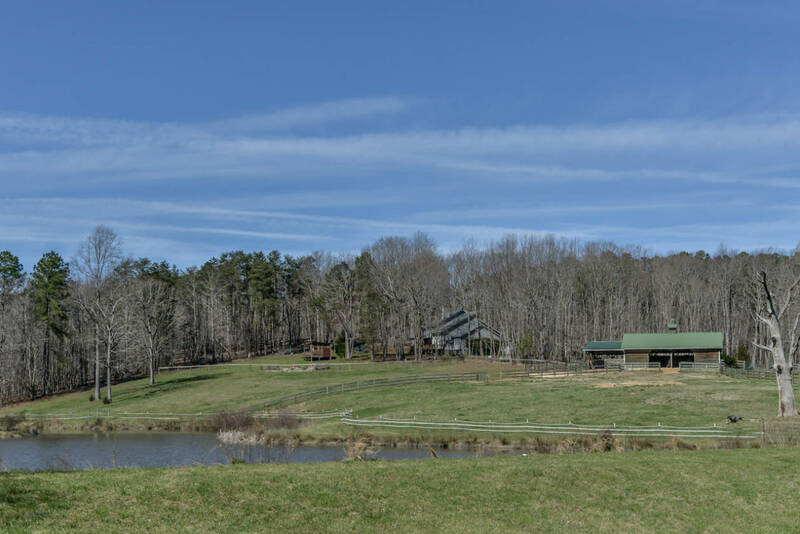 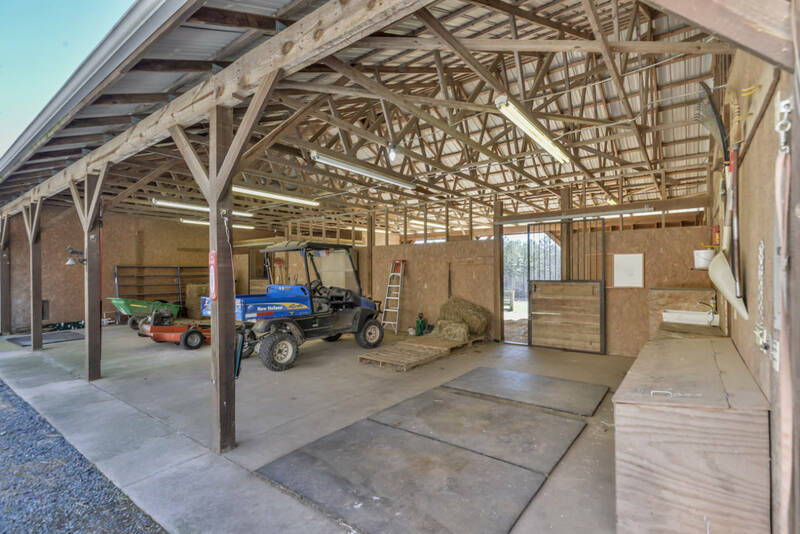 Own one of the loveliest horse farm/homesteads in Chatham County NC, with a warm light-filled contemporary home, 28 acres of fenced pasture and woodlands, 4 stall livestock/equipment barn, spring-fed pond, riding trails and more. 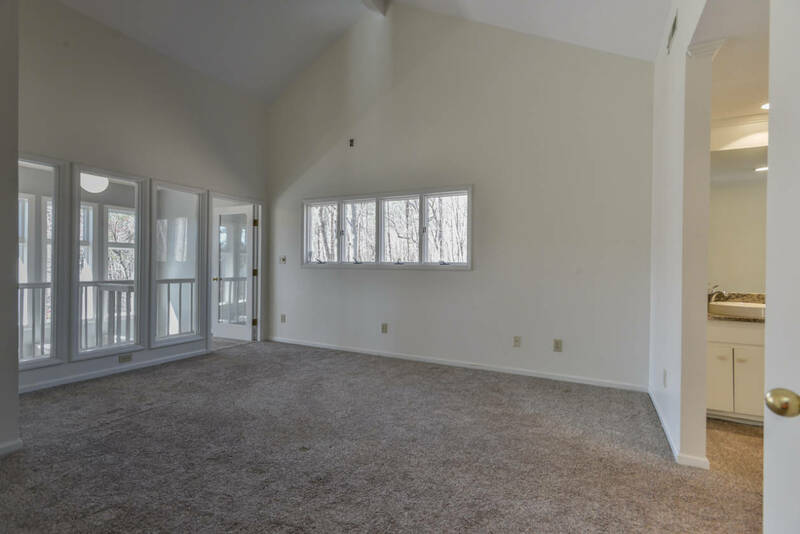 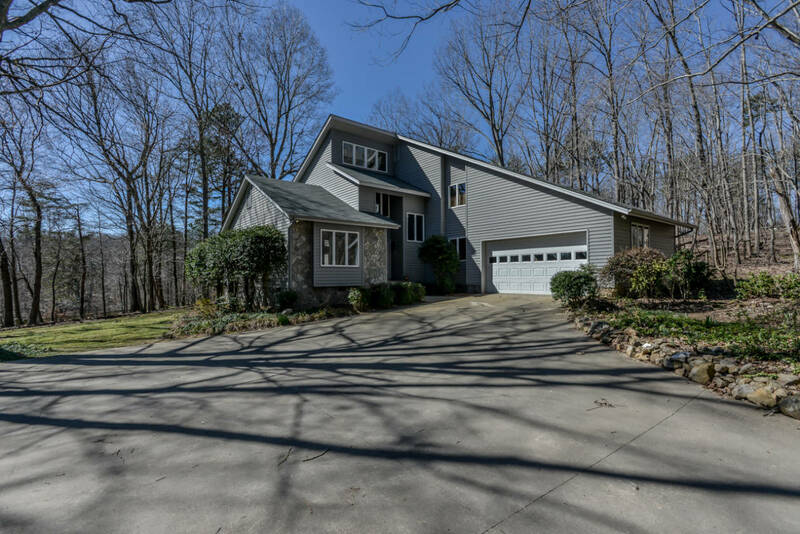 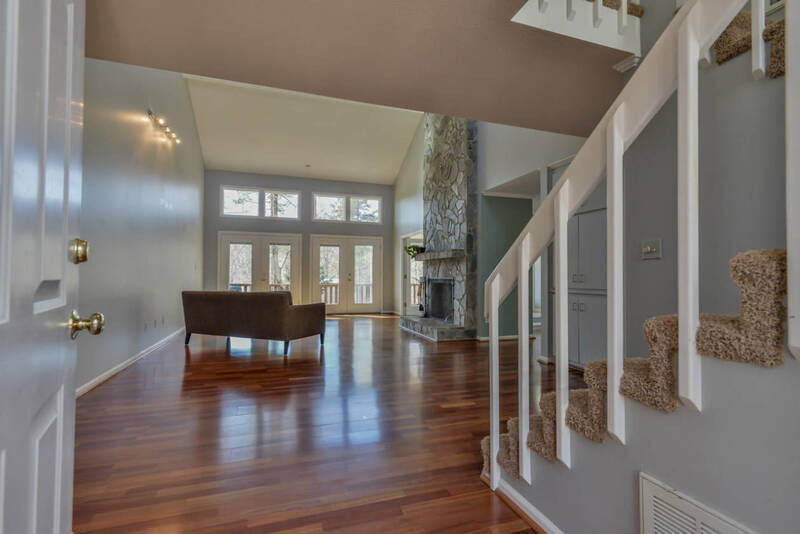 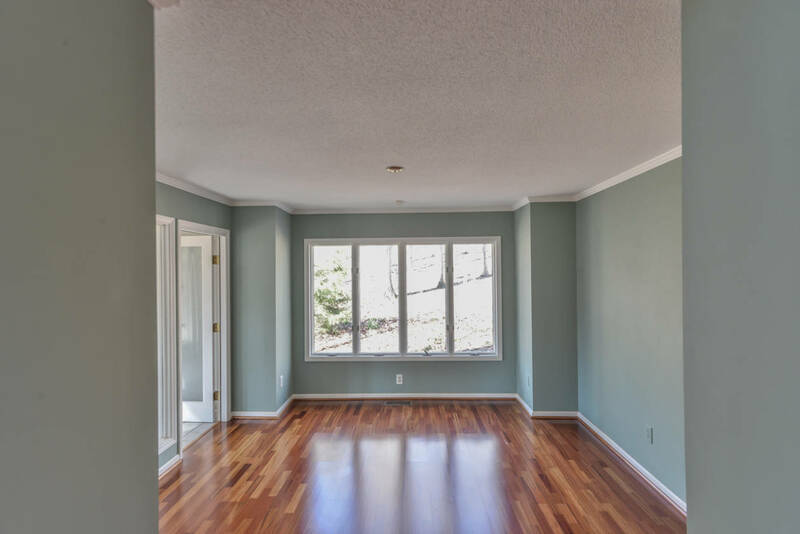 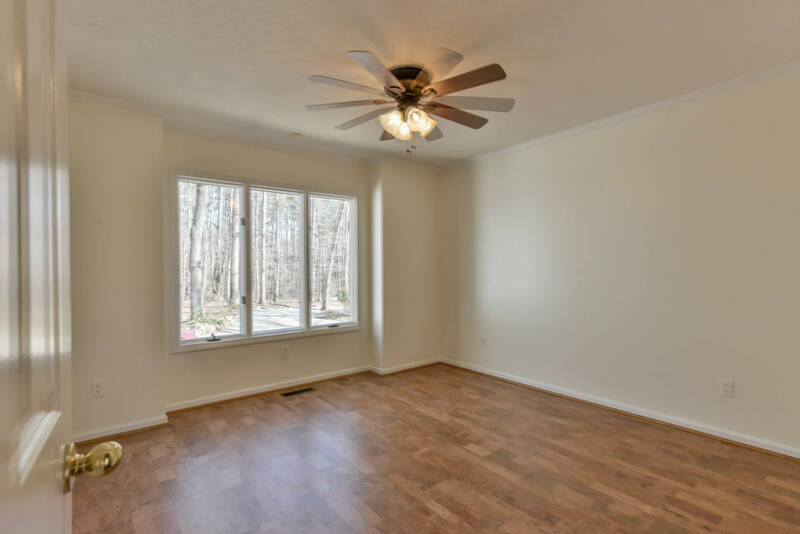 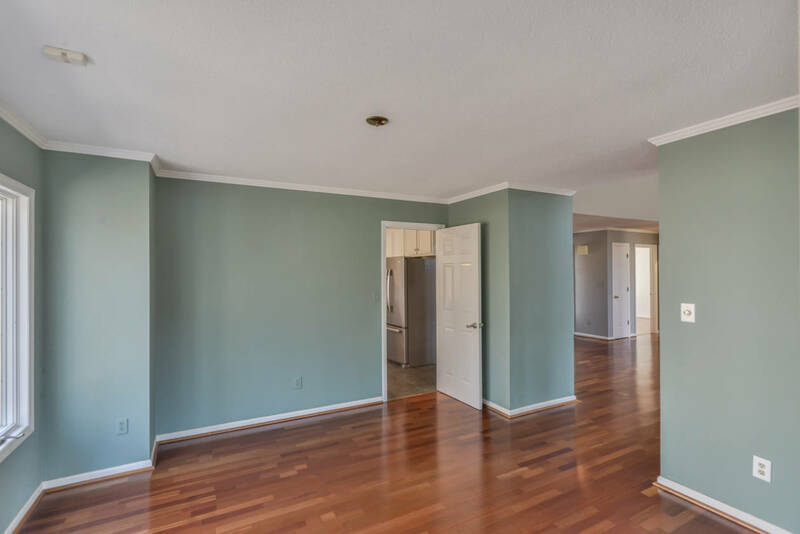 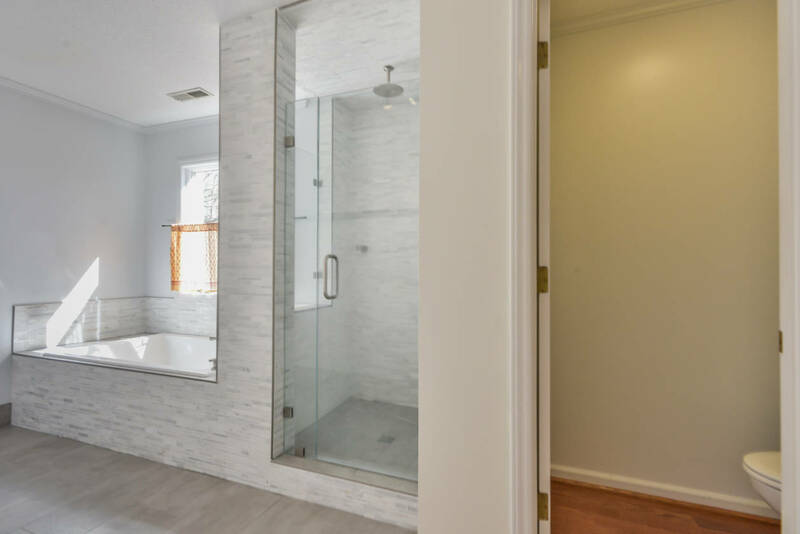 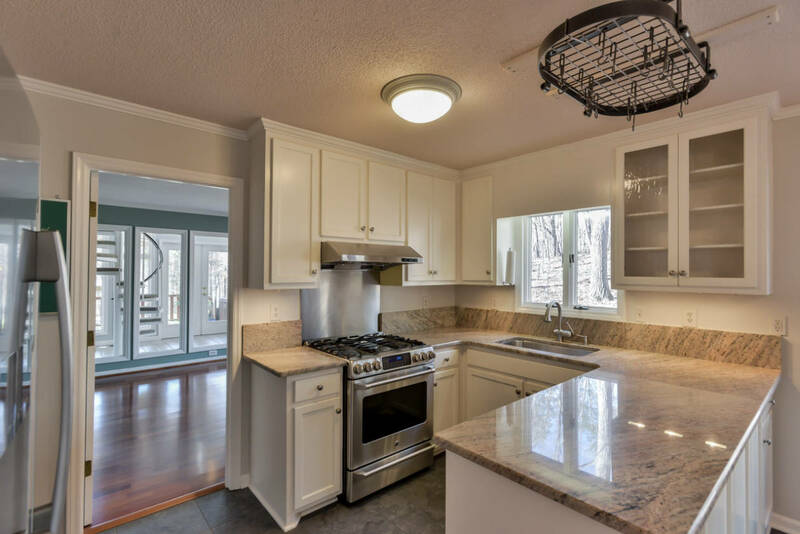 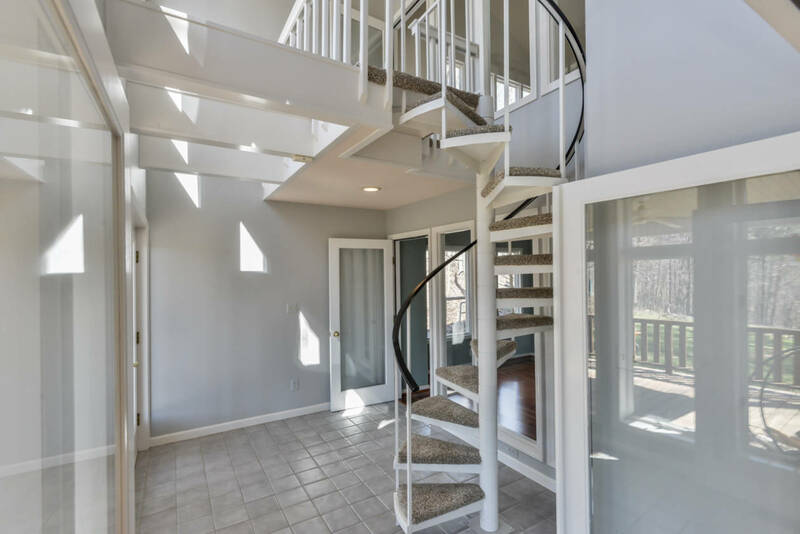 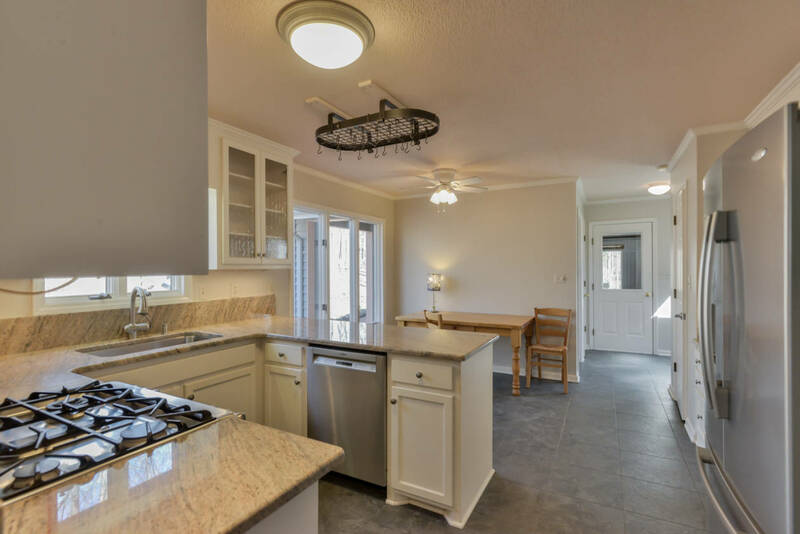 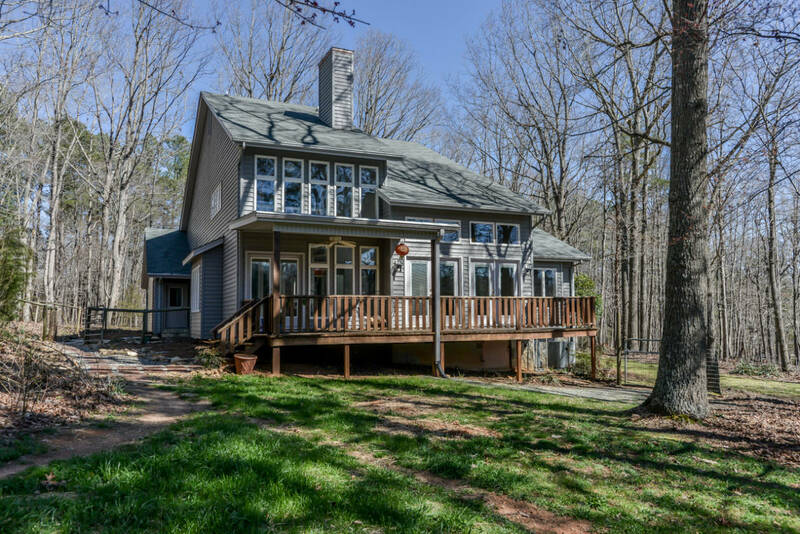 House features vaulted ceilings, stone fireplace, cherry and cork floors, sunroom, luxury master bedroom with custom bath and views of the farm and a large private deck. 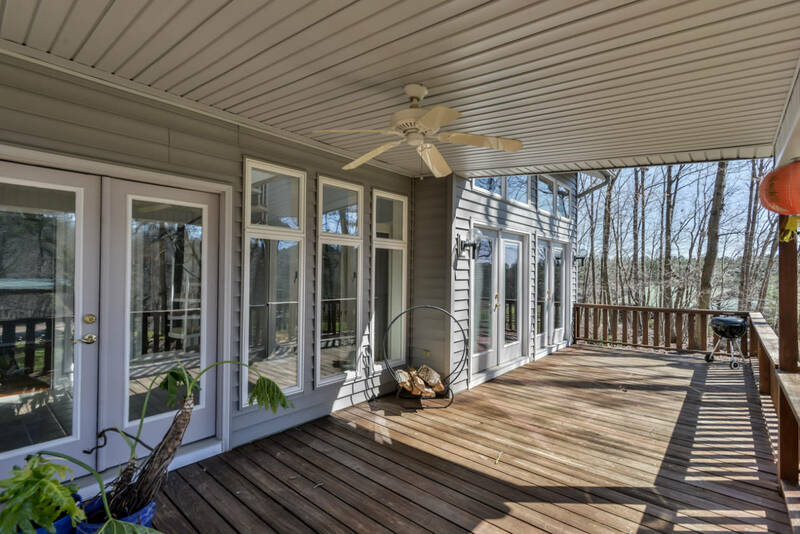 Easy living house with a good flow and great materials. 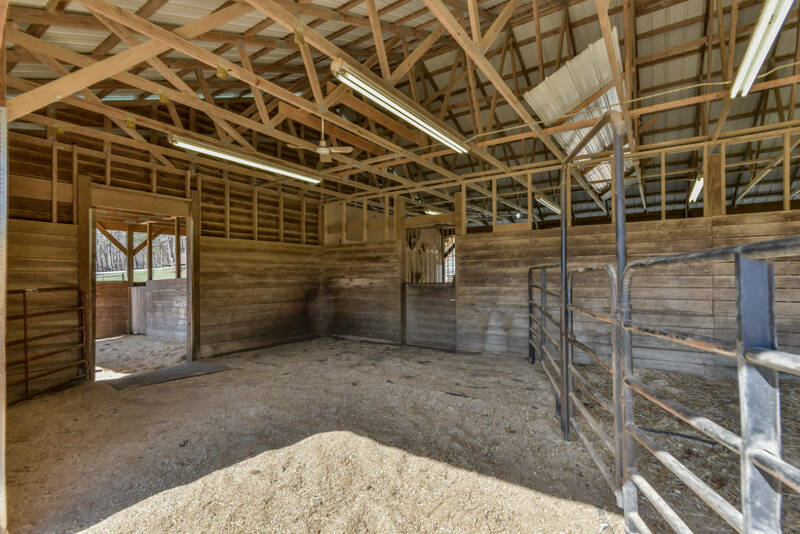 Pastures are improved, barn immaculate and well-designed. 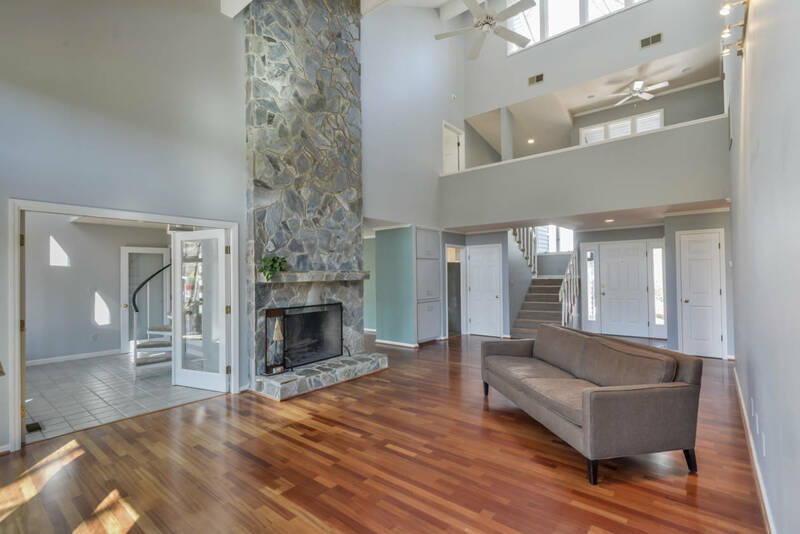 Light filled contemporary design with Stone Fireplace n the great room soars to the top of the cathedral ceiling. 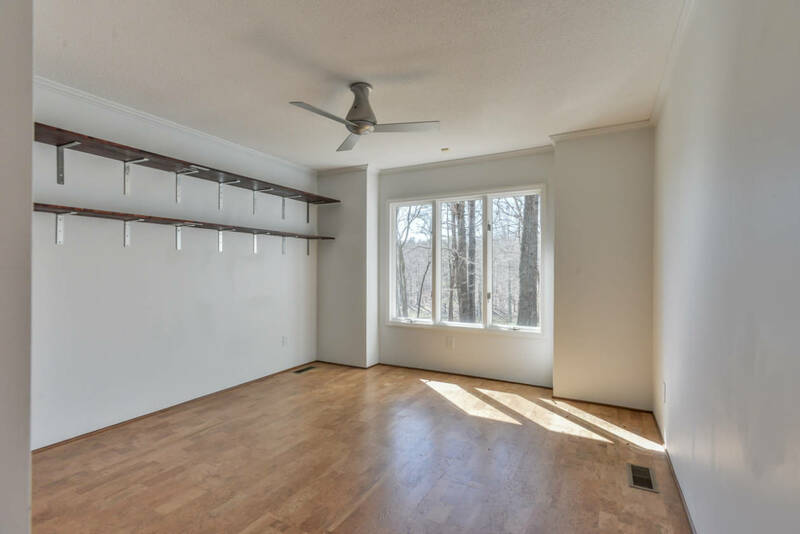 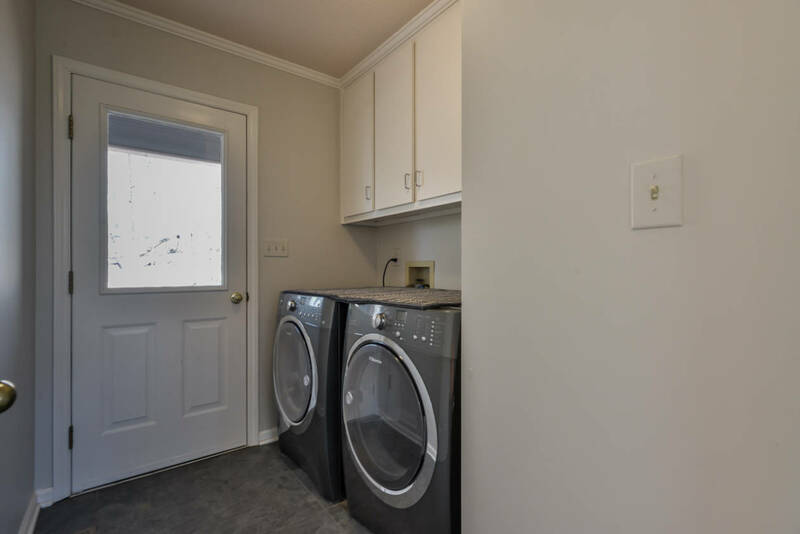 450sqft two-car garage, 213sqft walk in attic; 325sqft deck. 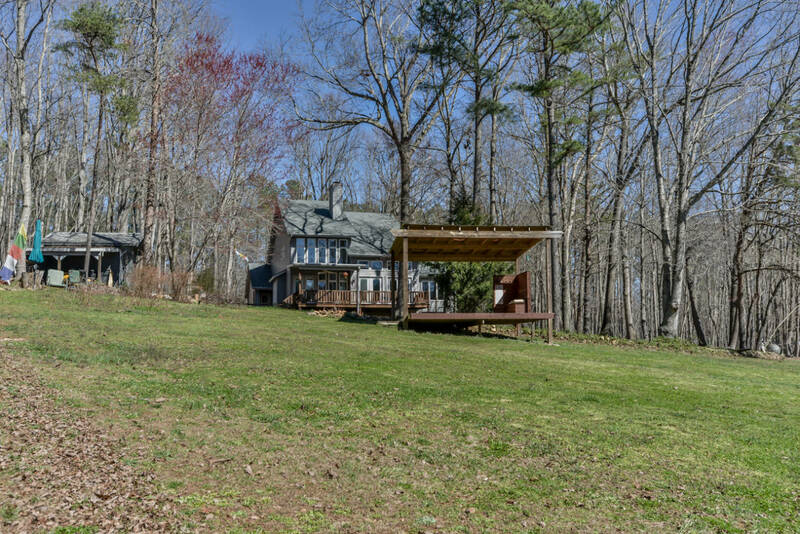 Plus a storage shed and bandstand deck overlooking the pond. 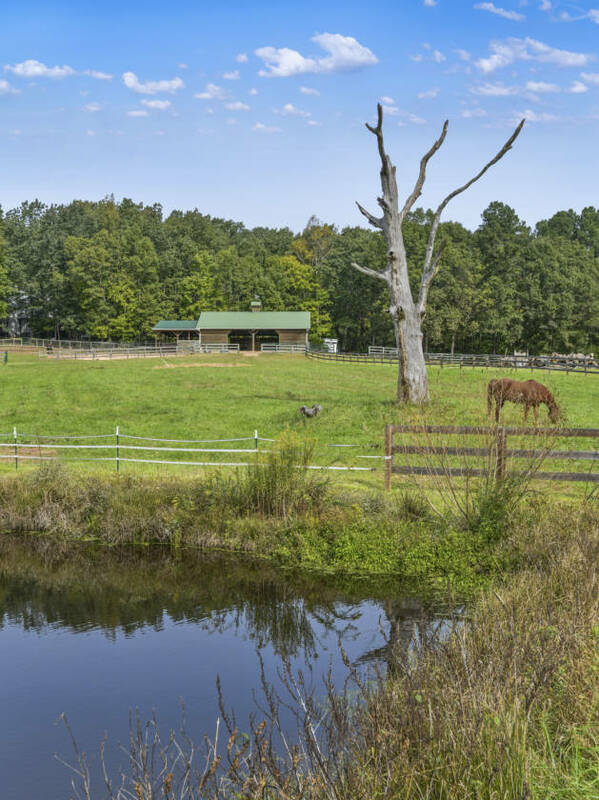 28 acres with marvelous pond and woodland stream. 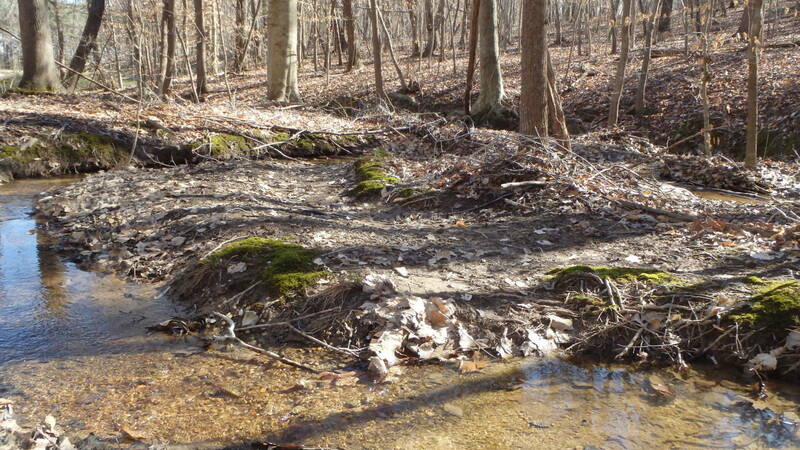 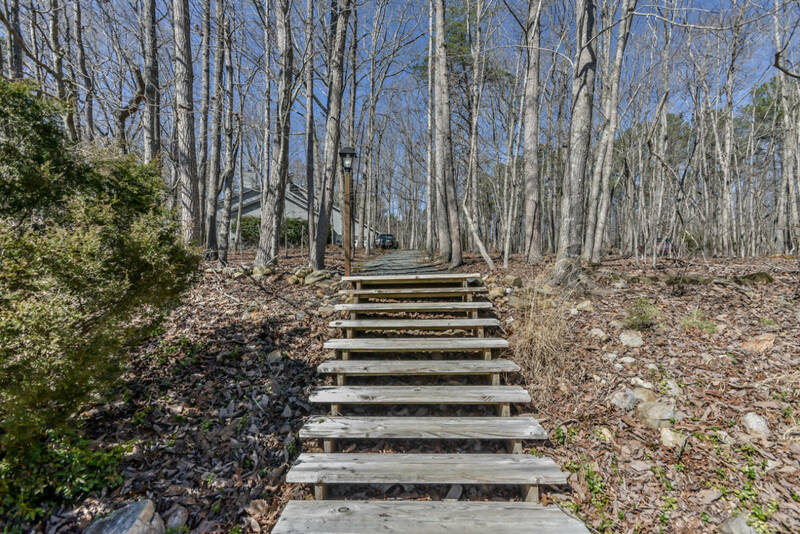 Riding trails encircle the property,with varied topography through mature hardwoods. 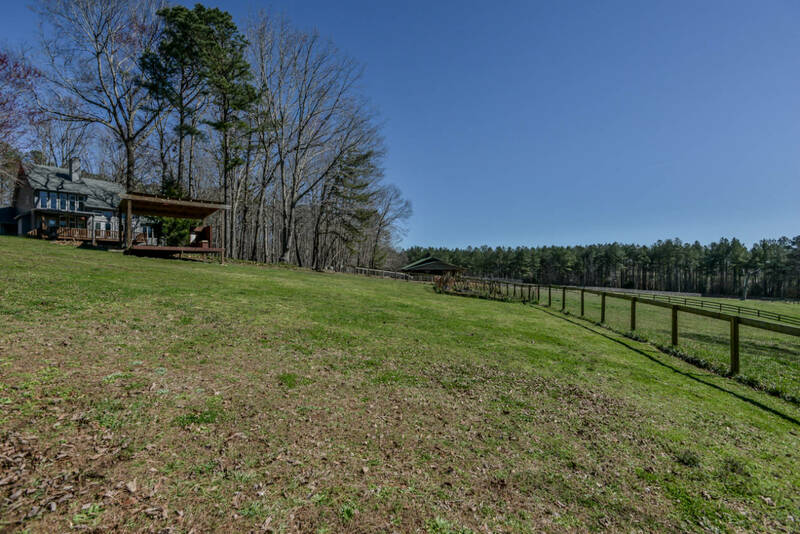 4 acres of fenced pasture land bordering the pond and about 1 cleared acre for your lawn and garden. 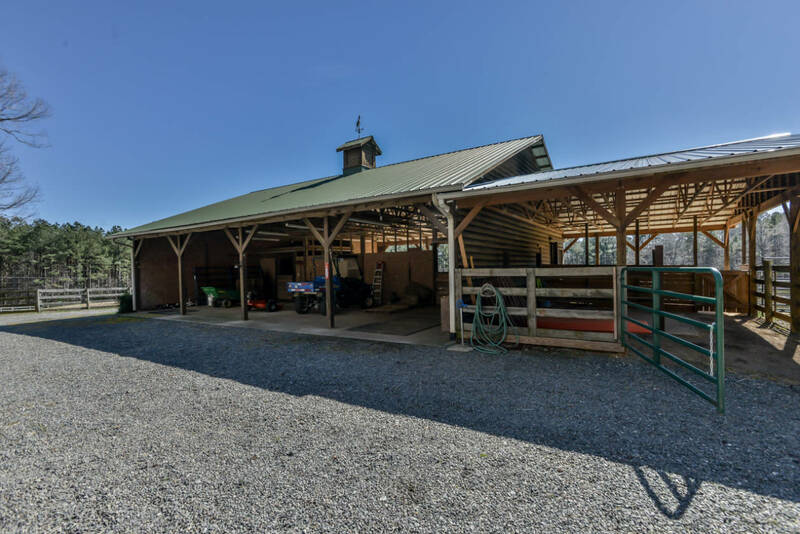 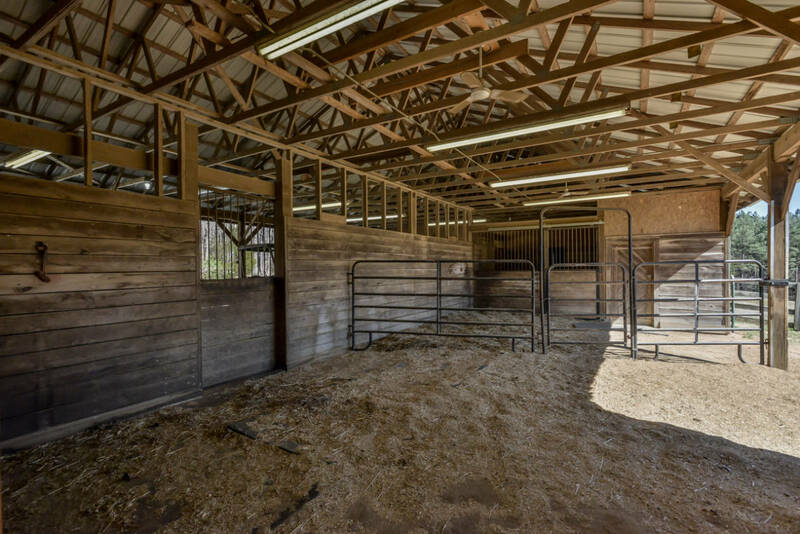 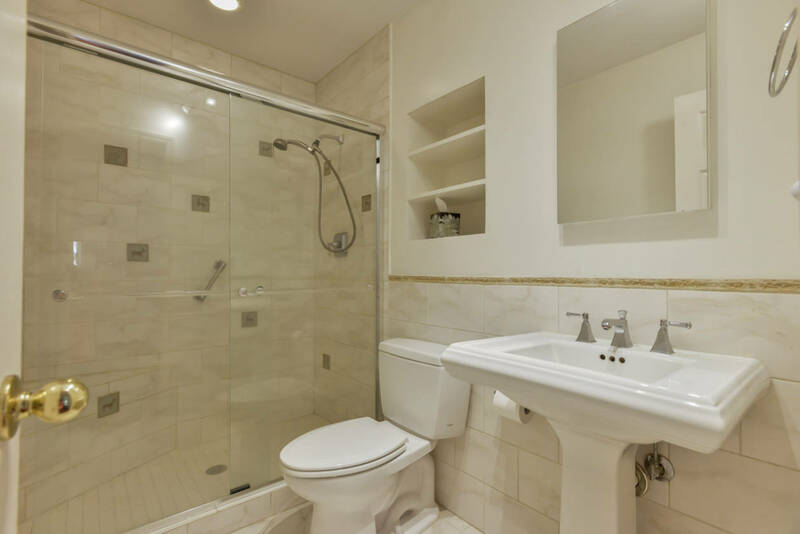 Immaculate 2,700 sqft, 4 stall barn with tack room and wash bay.